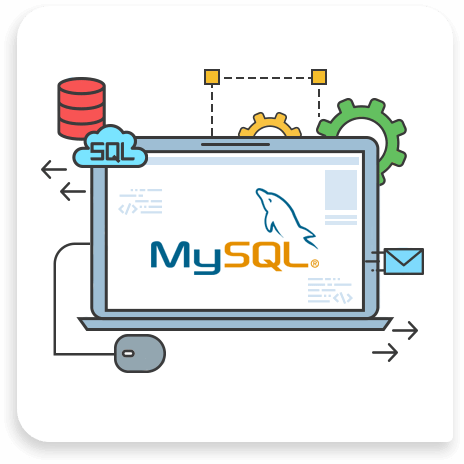 Hire MySQL Database Designer & Developers to manage database activities such as monitoring, backup, patching, clearing logs, recovering, archiving etc. Get started with our fully managed SQL Database Design & Development Services. Since 2012, we are one of the leading My SQL Server Development Companies that deliver effective & efficient Microsoft SQL Server Database Development services. We are proud to stand among the leaders of next-generation. ChicMic is a bespoke Database Development Company Our optimised SQL database servers include MySQL & PostgreSQL, based on which many projects have been developed. With technical expertise, our proficient team of SQL developers improve database management operations like performance tuning, SQL Queries Tuning, database designs, database scalability, triggers, procedures, clustering, sharing, replications and indexing. Our developers’ code optimized queries to form your website’s output.